Did you ever wonder how certain colors become fashionable? Why a certain designer’s collection uses a color palette that is similar to the one used by an entirely different artist? Behind every desing piece or product, color trends are an important part of the creative process, giving designers a glance of the taste and the needs of the public. However, who’s responsible for determining said chromatic trends? 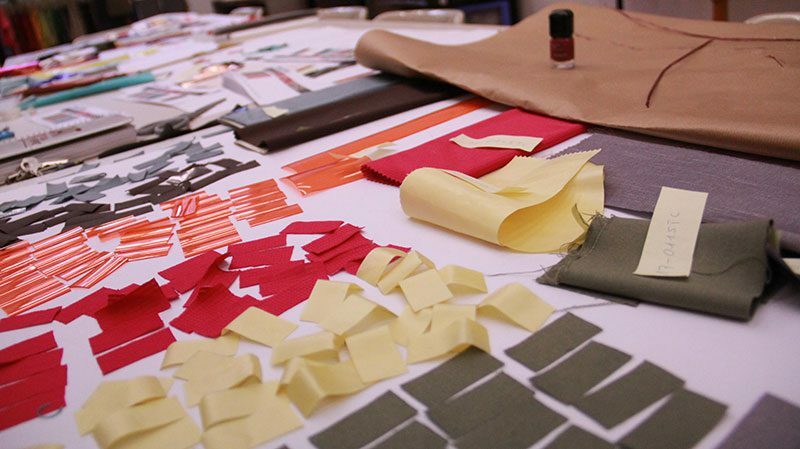 As an institution that wishes to promote research in the design field, ESDi created a research lab dedicated to the definition of future color trends, able to be applied in different design fields. Biannually, this entity, ESDiColor_LAB, has the possibility to share their chromatic proposals in an international frame thanks to their participation in the international color congress Intercolor, a research platform that designs the color cards that the textile industry, the fashion industry and the product design industry takes as reference. As one of the 15 members of the congress, ESDiColor_LAB is the only Spanish representative to be a part of the trend definition gatherings, while also being highlighted as the only member organization to come from the academic world. Complementing the perspective of the other companies and associations from Europe, Asia and America, ESDiColor_LAB offers a conceptual contribution from the field of sociology. 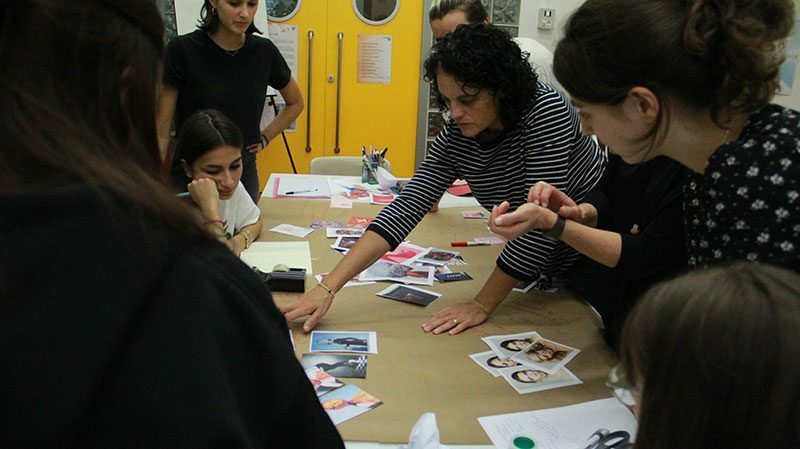 “The fact that we have resident students from different disciplines, not only fashion, brings a very rich and youthful vision to the project that the Intercolor members interpret as very positive, being that it’s different from the more industrial and business-oriented vision of the rest of the countries”. Dr. Encarna Ruiz, director of ESDi_ColorLAB points out. Our work team is composed of professors and researchers from the ESDi Fashion Experimentation and Application Area, who, together with resident students, start off from a sociological-semantical analysis from which they are able to identify lifestyle and trend changes that are present in the collective sociocultural imagination and that are later translated into the color language. The final result are the cards that reflect the colors, textures and materials of upcoming seasons, each and every one of them referring to different perspectives surrounding a key concept. These chromatic cards, later on presented in the Intercolor congresses, are discussed and analyzed among the different organizations that are part of the platform, resulting in one common card that then arrives to the international textile fairs.